Offering an elegant and welcoming ambiance, The Heritage property is located adjacent to the Ranthambhore National Park resort in Ranthambhore is well connected to other parts of the country. The retreat is just 180 KM from Jaipur and it takes approx 3 hours to travel from Jaipur to Ranthambhore. The closest airport is Sanganer airport in Jaipur, which is 180 kms and three and half hours drive from the resort. Jaipur is well connected to New Delhi and Mumbai with daily flights operated by Jet Airways, Sahara Airlines and Indian Airlines. 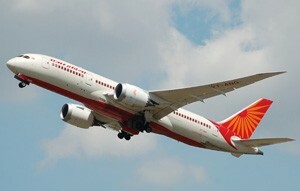 The flying time from Jaipur to Delhi is thirty minutes and from Mumbai to Jaipur is one hour and thirty minutes. The drive from Jaipur to The Tigress Resort takes three and a half hours. Take Jaipur-Kota road highway till Kothun, take a left for Lalsot and keep going till Lalsot and from there take a right for Ranthambore. The drive from Agra to The Tigress Resort takes six hours. 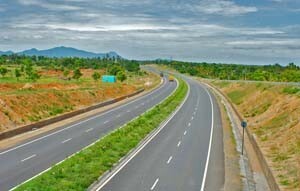 The drive from New Delhi to The Tigress Resort via Jaipur, takes approximately eight hours. Around 250 km by road from Agra. Sawai Madhopur (10 km) is on the main rail line between Delhi and Mumbai and is also well connected to Jaipur. 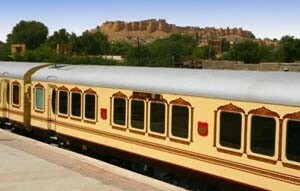 There are regular super fast trains like Jan Shatabdi, Rajdhani between these destinations. The travel time from Sawai Madhopur to Jaipur is approximately two hours and thirty minutes, to Delhi is 5 hours and to Mumbai is around fifteen hours.